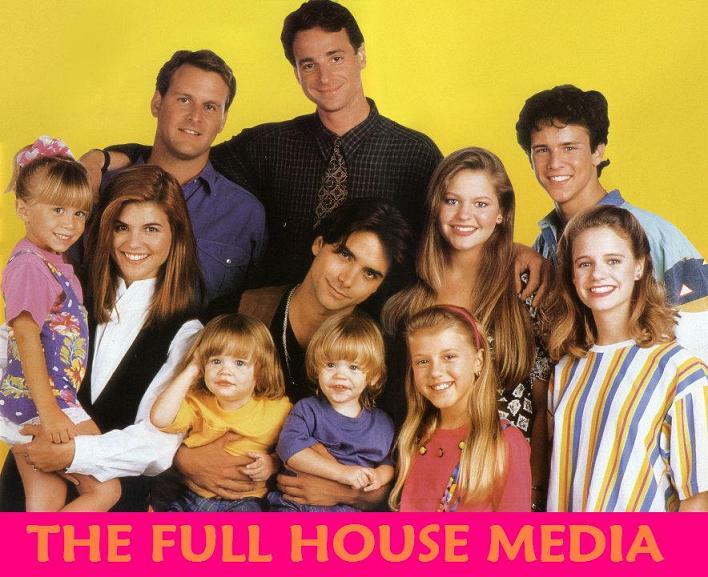 The Full House Media: Dave still have Mr.Woodchuck! Dave still have the Ranger Joe Mr.Woodchuck! 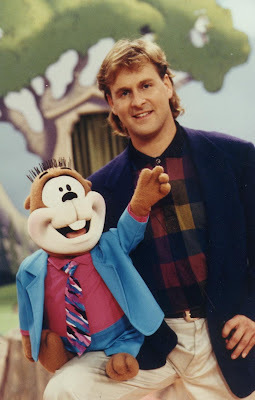 He said that his dog Ranger ate his face but he still keeps the stuffed squirrel in his home. 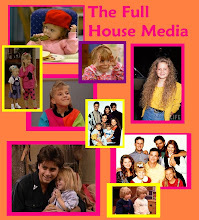 Jodie Sweetin still have her Mr.Bear to, she showed it in an interwiev wich I got on the blog some where if you wanna se it. I don't know if Candace still have her Pillow Person but I will try to find out.